For people who have engaged in the jiu jitsu game, it has become one of your favorite things to do -- maybe THE favorite thing to do. You may have tried your hand in other sports or activities before you discovered jiu jitsu, but once you tried jiu jitsu, you knew you'd found THE activity. The search was over. One of the things that makes jiu jitsu so fun is the sense of belonging -- a feeling of community and membership to something. There's an ambience of cameraderie, of brotherhood and sisterhood, that you may not get elsewhere. So many people endure jobs and relationships from which they derive little joy or satisfaction -- but they always have the jiu jitsu brotherhood to look forward to every afternoon. That alone can lift one's spirits and make life's problems seem more bearable. 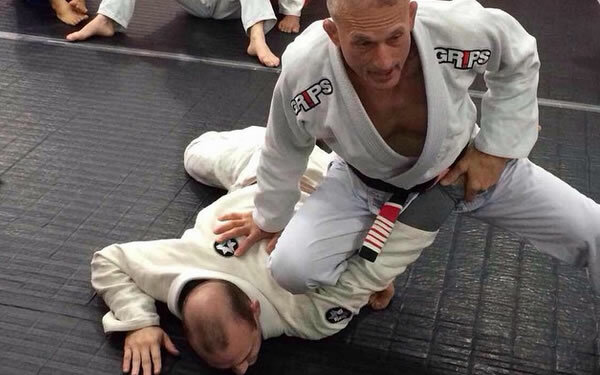 Jiu jitsu is unique in that it requires complete concentration and mindfulness; you can't be thinking about your troubles, and therefore they melt away for the time you're on the mat. Jiu jitsu is a form of mindful awareness; of being completely in the present. There are other sports with similar effect, but jiu jitsu is completely accessible, no matter your age or gender. Jiu jitsu fosters the same type of one-mindedness that you may achieve in meditation. One of the problems that arises in jiu jitsu is that because of this very enjoyment, it can lead to some serious over-use problems. Because it's a very active combat martial art, you can easily overuse certain muscle groups, becoming imbalanced due to the repetitive movements of certain muscles and body parts. Many people start out in jiu jitsu simply to learn to take care of themselves -- for self-defense purposes, but they soon become enamored with competitions, entering tournaments, and eventually finding themselves over-trained and injured -- no longer able to participate in the activity they love. I've seen this happen many, many, many times. A lot of guys that started when they were young are completely burnt out and unable to continue by the time they're in their forties. 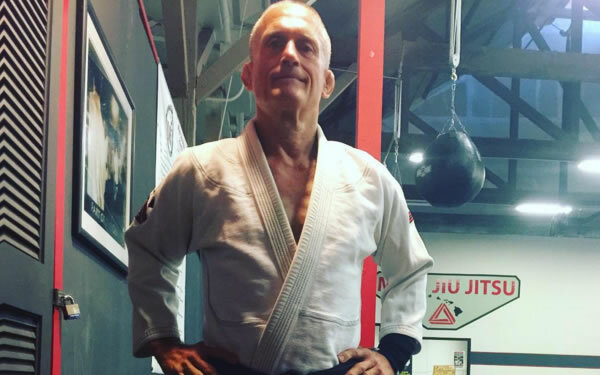 Nowadays, there are a lot of guys starting jiu jitsu later in life -- in their late forties and fifties. They feel GREAT at first (because of the fitness benefits), but these guys, too, after a few years, begin to break down with sickness and injuries. I created the Jiu Jitsu for a Lifetime Training Camp to prevent and stave off these hazards that keep us all off the mat. 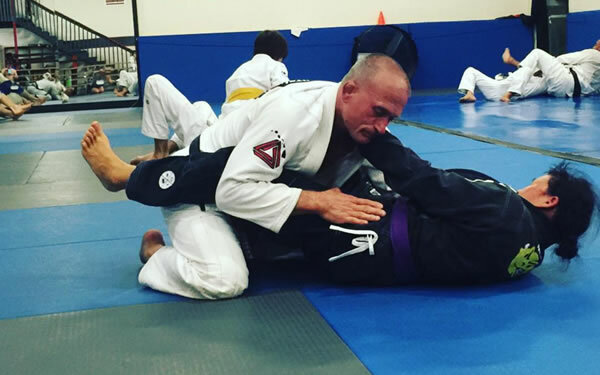 Anyone can teach you a bunch of holds and techniques (this is, no doubt, an important part of learning jiu jitsu) and while we will definitely cover many useful techniques in the afternoon trainings, that is only one part of learning jiu jitsu! The parts about the body care, and maintenance of the body SPECIFIC to jiu jitsu are another thing that we are going to emphasize in this training camp. But... if you do get hurt, what are the steps to quickly rehabilitate yourself and get back on the mat -- Whoa, baby! Learn the art of the "soft roll" and what it means to "keep it playful"
I repeat: Anyone can teach holds and all that, but THIS kind of stuff comes from a lifetime of experience. I want people to bring notebooks and materials to take notes with. There is no video allowed (of lessons), but I want people to take notes. For those interested, in the days AFTER the camp, there will be some times set aside for individual assessments and consultations. In Strength, Health, and Aloha!